On Sunday, Texas announced that outside hitter Katarina Luketić had officially joined its volleyball team. Eligible to play immediately at Texas, Luketić will be classified as a freshman. She joins a recruiting class that includes middle blocker Asjia O’Neal, outside hitter Logan Eggleston and liberos Sydney Petersen and Jhenna Gabriel. 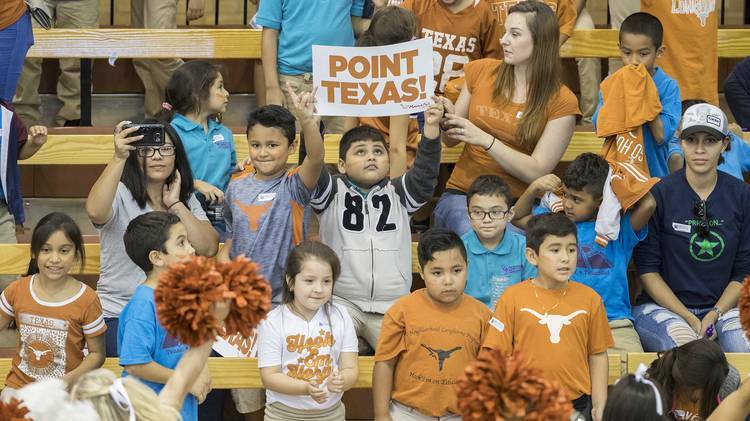 Luketić and Eggleston, who graduated a year early from high school, fill a void that Texas had among its pin hitters following Lexi Sun’s transfer to Nebraska. UT freshman Katarina Luketić (Texas athletics). Luketić arrives in Austin from Zagreb, Croatia. She extends a recruiting pipeline from Croatia that also includes ex-Longhorns Mira Topic (2001-04) and Mirta Baselovic (2014-17). The 6-2 Luketić has competed for the Croatian National Team since 2016. With the national team, Luketić competed in the 2018 Croatian Cup and Croatian Championship. She started for Croatia’s Senior National Team in 2017 at the World Grand Prix and European Championship. Elliott told the American-Statesman that he had watched tape on Luketić but had only witnessed one of her matches. Elliott called Luketić “an exceptional blocker” and described her as a unique freshman due to her international experience. 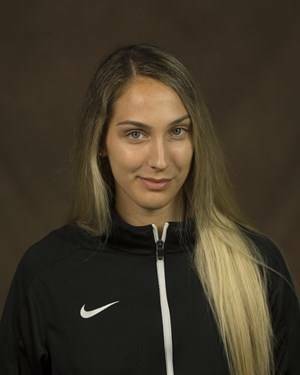 As UT coaches gauge her skill set at the beginning of the season, Luketić could challenge junior Orie Agbaji for playing time on the right side. After checking in at No. 3 in the AVCA’s preseason poll, Texas opens its season on Aug. 24 at the VERT Challenge. The Longhorns will host their annual Orange-White Scrimmage on Aug. 18.